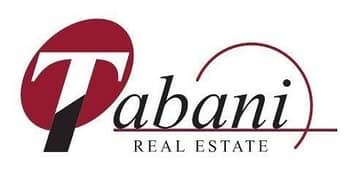 Looking to buy an apartment in Al Furjan instead? 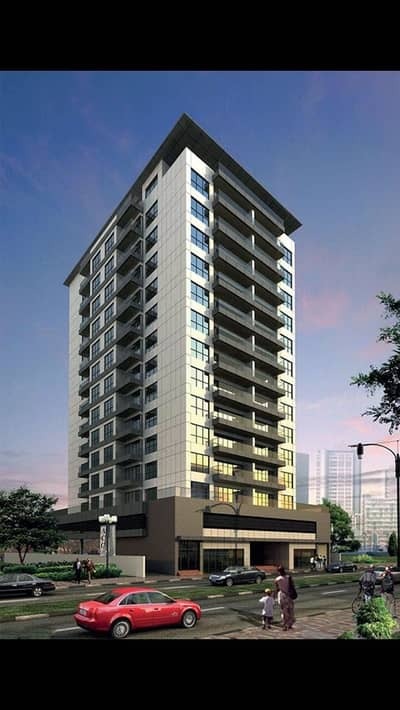 Al Furjan is a fundamental residential project based in the city of Dubai. 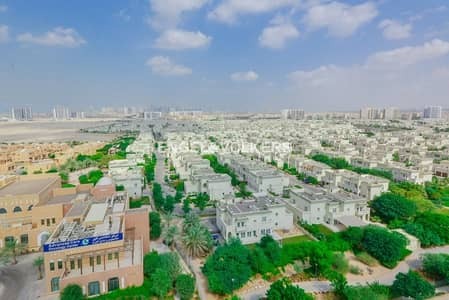 Away from the busy and bustling life of the city, this calm residential scheme is located near Jebel Ali in the United Arab Emirates. This area is famous for its quiet and peaceful environment and gives you a sense of serenity when you enter here. 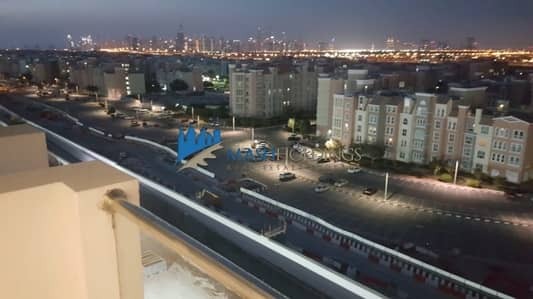 The residential scheme consists of more than 4,000 houses and apartments which are spread over the four main blocks of the project namely North, South, East, and West. 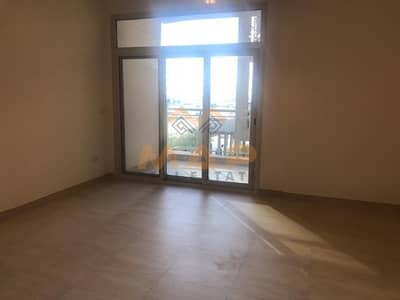 apartments for rent in Al Furjan are ideal living spaces for people who want to spend a relaxed and calm evening at home after a hectic working day. 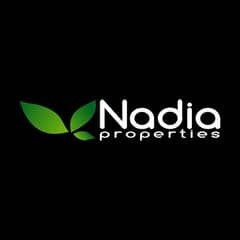 The beautiful green trees all around the residential units and wide clean roads further enhance the worth of this real estate. 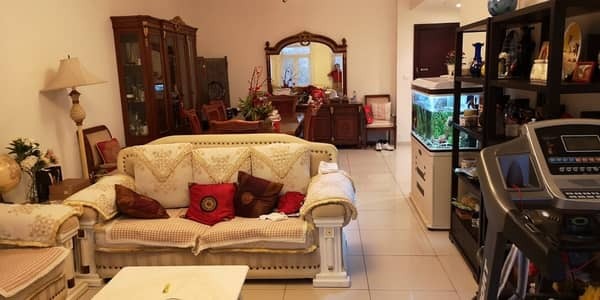 If you are planning to rent property in Dubai to spend uninterrupted private life with your family then the apartments for rent in Al Furjan are ideal for you. 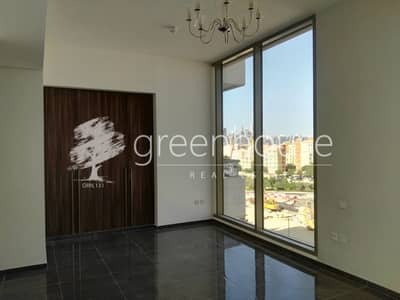 Just like Green Community and Discovery Gardens, there is a large variety of apartments present in Al Furjan. 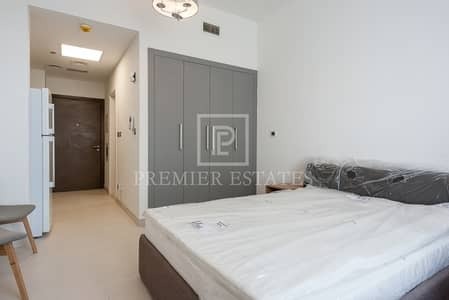 You can opt for a fully furnished 1-bedroom apartment providing facilities like 24-hour concierge, pet policy, reliable security and parking space. 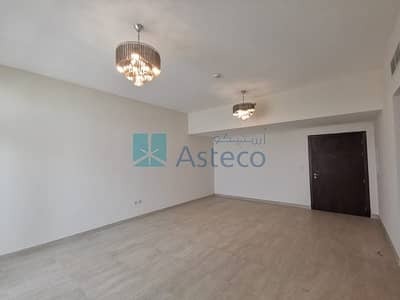 If you’re looking for a bigger flat, you may want to consider renting a fully furnished 3-bedroom apartments in Al Furjan. 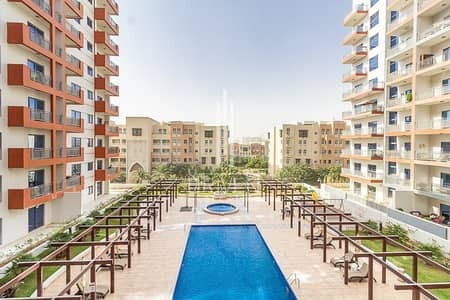 From wooden cabinet kitchens to all sorts of facilities like a gym, swimming pool area and a playground for kids, Al Furjan apartments for rent offer it all. 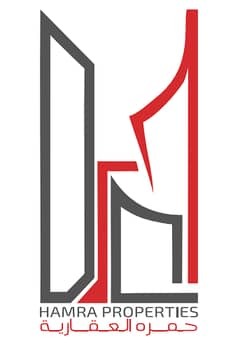 Offering some of the most desirable properties in Dubai, Al Furjan contains all kind of furnished and unfurnished flats. 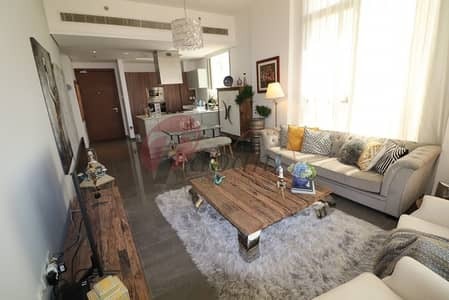 If you’re looking to rent 1-bedroom apartment in Al Furjan, it will cost you an average yearly rent of AED 32,000 to AED 80,000. 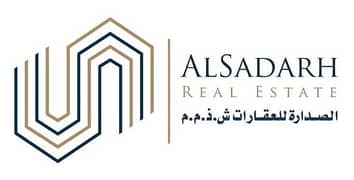 However, if you’re looking to rent a 3-bedroom flat, it will cost you an average of AED 90,000 to AED 125,000 yearly. 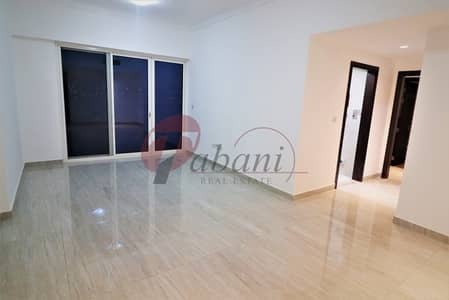 Being just a short drive away from Dubai, apartments for rent in Al Furjan have everything a sound residential project requires for a secure and comfortable lifestyle. The discreet, clean atmosphere of Al Furjan ensures a healthy and prosperous lifestyle. 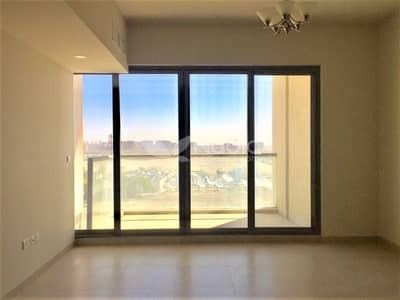 The spacious apartments for rent in Al Furjan are built with architectural expertise making the best use of the available space. These houses have fully-equipped kitchens and are furnished with all the required amenities for a convenient living. The friendly and secured neighborhood along with the welcoming and pet-friendly community makes properties in Al Furjan a true blessing for residents. The project facilitates its inhabitants with the added benefit of a shared swimming pool, gym, car parking, outdoor sports facilities, and public parks. You can easily go for a walk near your house and your kids can play freely here and there in the neighborhood without any security issues. 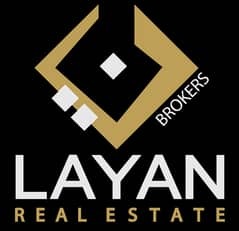 This is an ideal locality for people looking at renting and buying a piece of residential real estate in the city of Dubai. 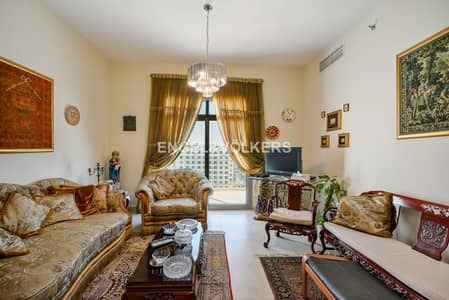 An apartment for rent in Al Furjan gives you a sense of security and privacy within this uninterrupted neighborhood. 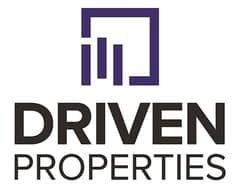 The soothing view of lush green patches and calm and quiet surroundings will relax your mind and fill you with immense satisfaction as you drive back to your home after your tiring job. 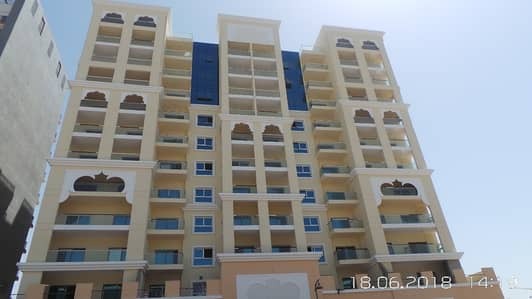 The apartments in Al Furjan are available in affordable rental prices and are worth the expenditure. 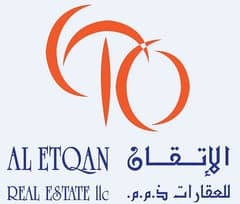 I am looking for Apartments to rent in Al Furjan, Dubai, UAE. 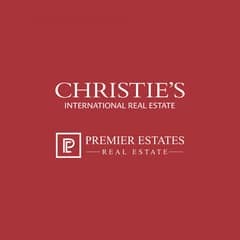 Please let me know about any suitable properties you have. Thank you.